City Guide, Photography, Washington D.C. The Rise of the made-for-Instagram moments. Unless you've been living in oblivion for the past two years, you've probably noticed a spike in murals, neon signs, wallpaper, and crazy decor in the notably "serious" city that is The District of Columbia. 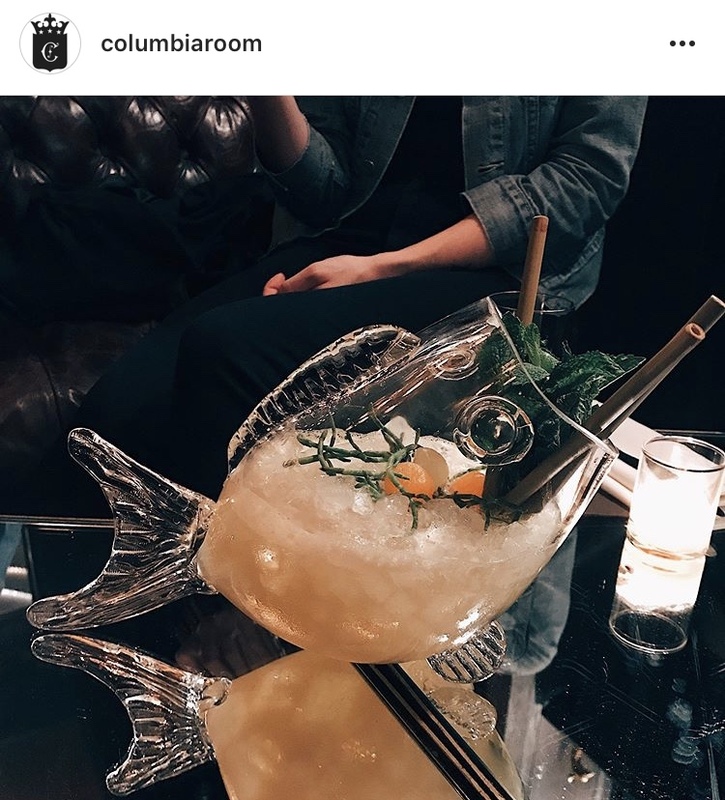 Venues, events, restaurants, museums, food, hotels, street corners, alleyways, shops, pop-ups, and more -- Instagrammable things are l-i-t-e-r-a-l-l-y everywhere now in The District of Columbia. Why you ask? Because Washington D.C. is a major city with lots of 20-somethings living in it. Major cities like NYC and LA were already on top of the photo-trend way before Washington too further proving to business's and shop owners everywhere that the proof is in the post of the purchase. 600 H ST NE WASHINGTON D.C.